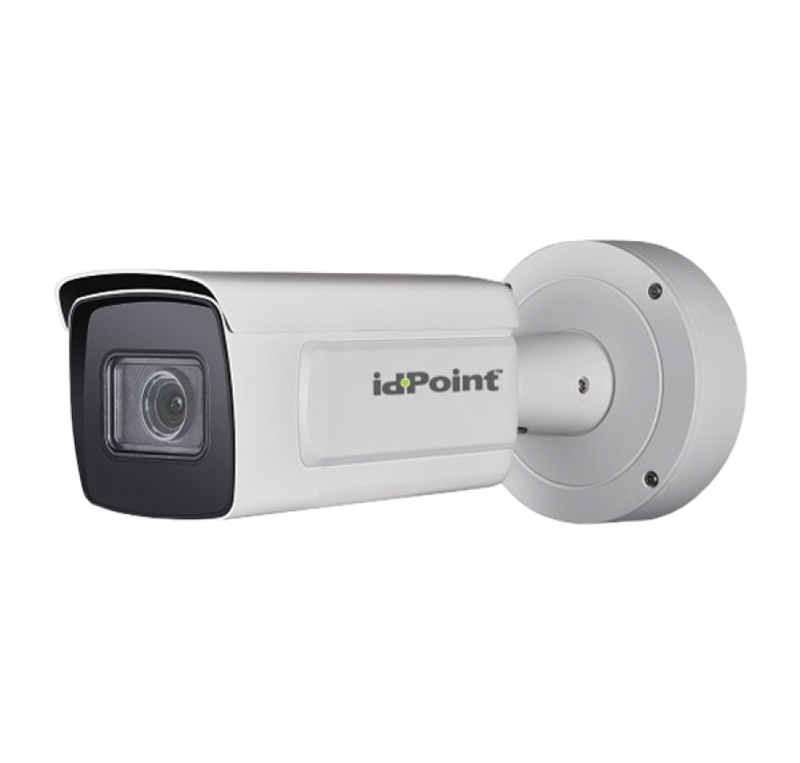 The ANPR series ultra-low light smart cameras are able to capture vehicle and recognize vehicle number plate of various countries and regions in dim light environment. DS-2CD4A26FWD-(IZ)(IZS)(IZHS)(LZS)/P offers high resolution, 120dB WDR, Auto-iris, PoE, Defog, EIS, 3D DNR, etc., to meet a wide variety of applications. Support countries and regions of Mid-East, Africa, Asia-Pacific, America, Europe, Russian-speaking Countries. In European and Russian-speaking regions, capture rate exceeds 99%, recognition rate exceeds 98%. Support H.264+/H.264/MPEG4/MJPEG video compression, multi-level video quality configuration; support Baseline Profile/Main Profile/High Profile H.264 encoding complexity.